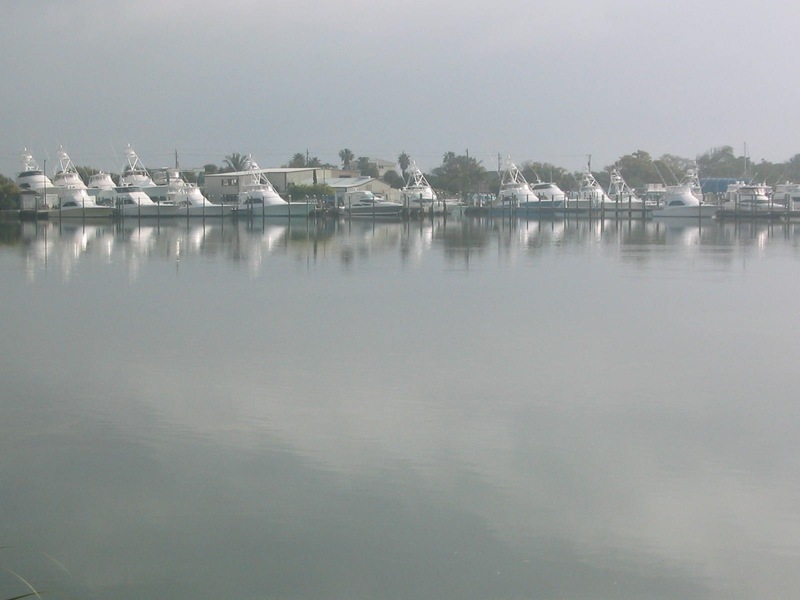 In 1970, Michael Galati, Sr., and his wife, Anna Maria, moved to Anna Maria Island and founded Galati Yacht Sales. It was a family effort, based on hard work and a strong commitment to taking care of the customer before all else. They have built their family industry into a company with 12 dealership locations around the Gulf of Mexico, including Palmetto, Cape Coral , St. Petersburg, Destin, and Naples, Florida; Orange Beach, Alabama; and Houston, Texas. They have 171 employees, according to Boating Industry. 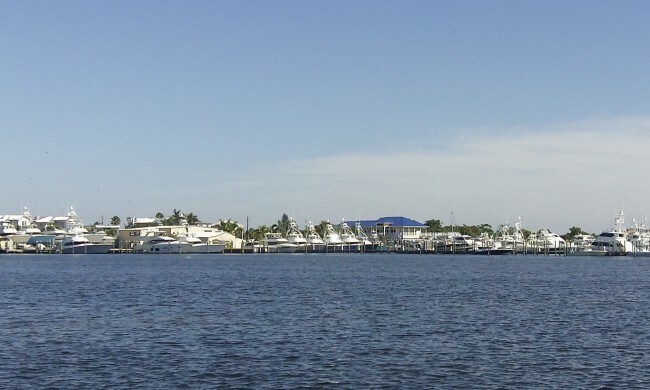 Voted the number one boat dealership in the country, for 2007 and 2008, by Boating Industry, the commitment of the five Galati siblings has really paid off. Their Customer Satisfaction Index was 95 in 2008. Boating Industry based their award of the number one spot on Galati ’s myriad ways of offering service. From the way the sales team is structured to the thoroughness of every service appointment to the friendly question of whether any help is needed every time a Galati boat is encountered, the management and staff take care of their customers very well. 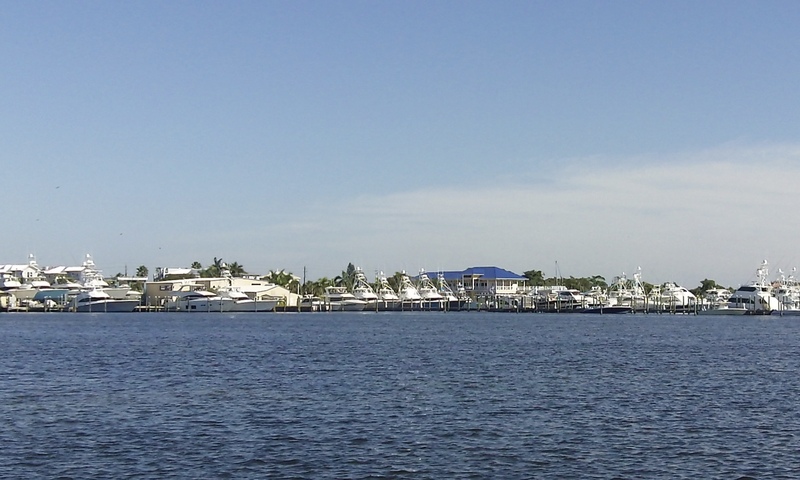 This entry was posted in Sports and tagged Boating, Cabo, Cruisers yachts, galati, luxury yachts, own a boat, St Petersburg, Tiara, Viking yachts, yacht sales on May 21, 2009 by Mike.